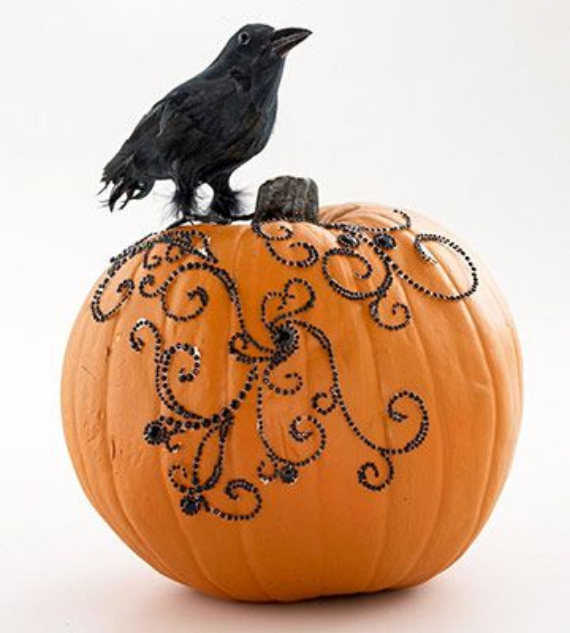 To welcome Fall is to welcome all holidays in it and Halloween is one of those who has been always been one of my favorites. 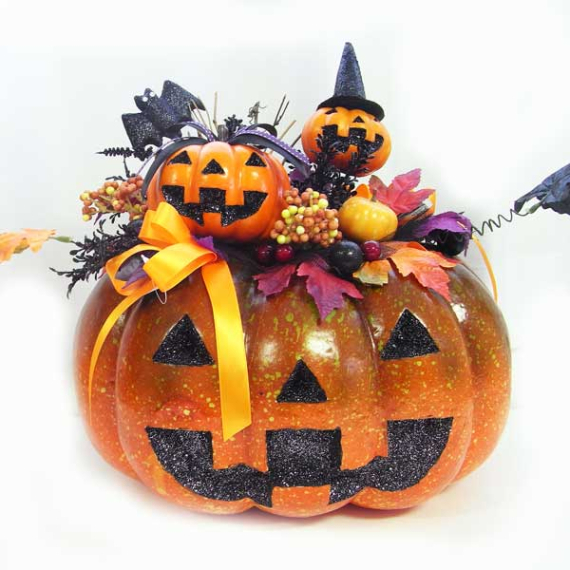 Halloween decorations are like magic it makes little kids smile and creates fun family memories. 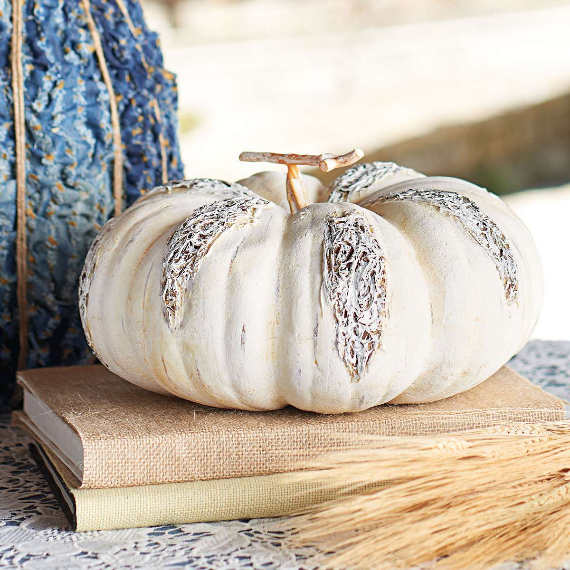 My favorite part of Halloween decorations is some pumpkins to decorate and creating the perfect Halloween décor with them. 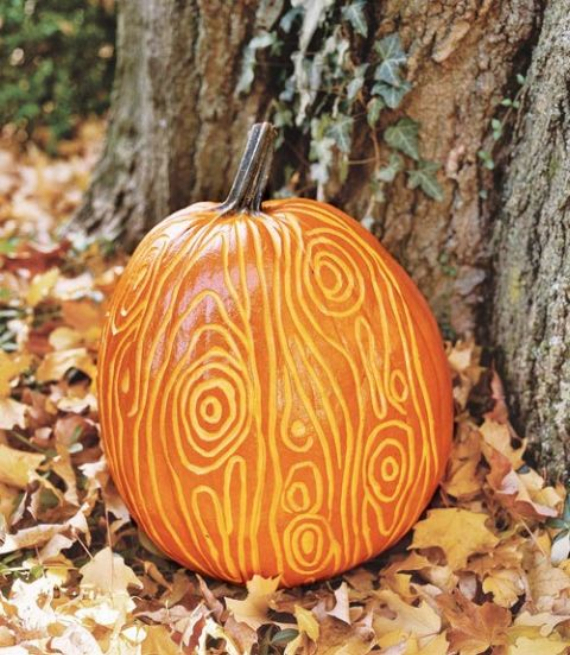 Of course, for years many of us use the traditional ways of carving pumpkins to decorate them; but this year I’m going to change that! 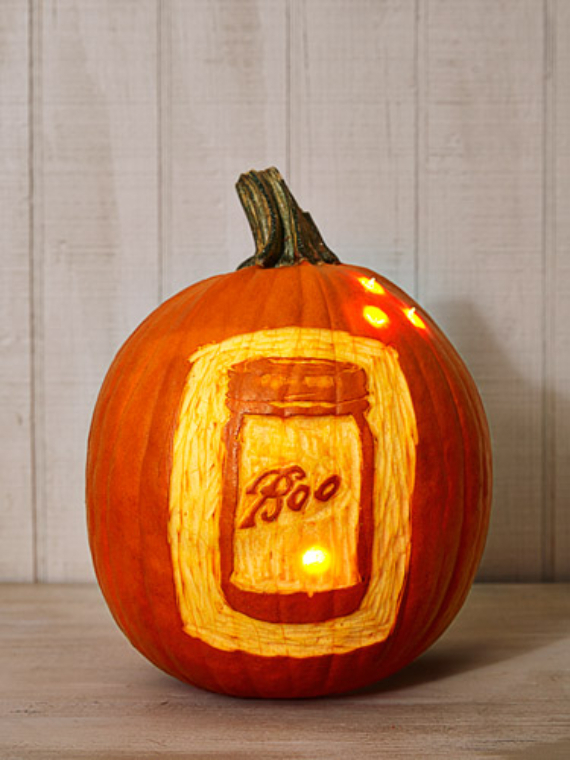 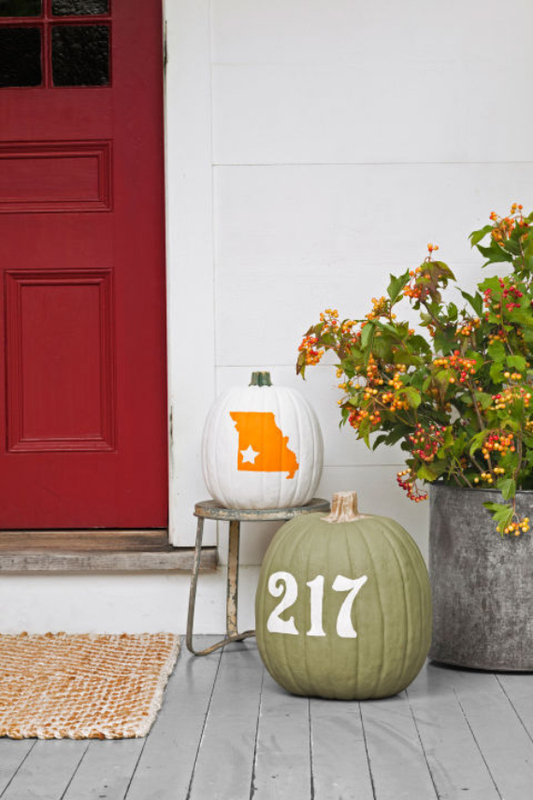 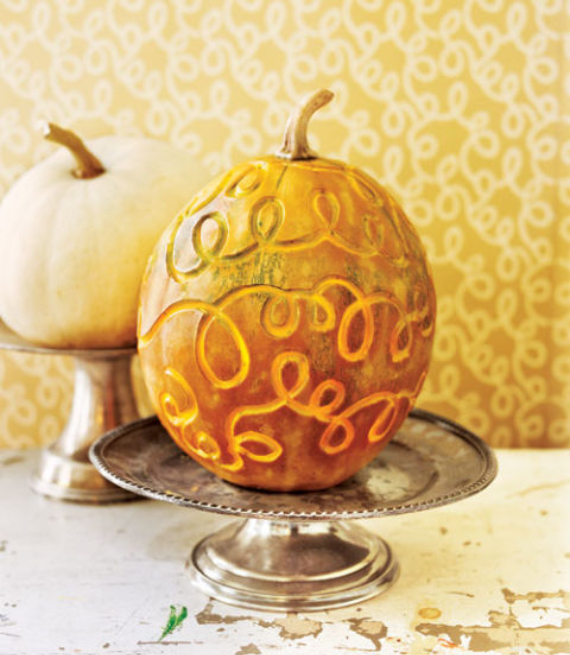 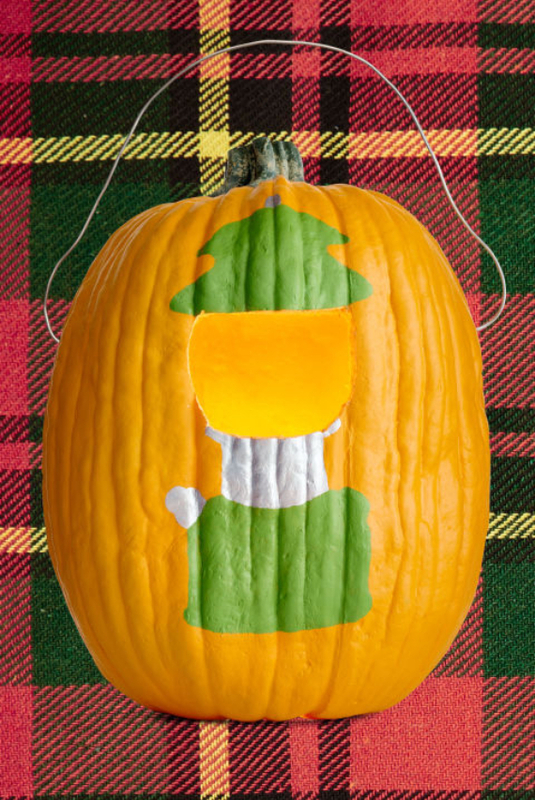 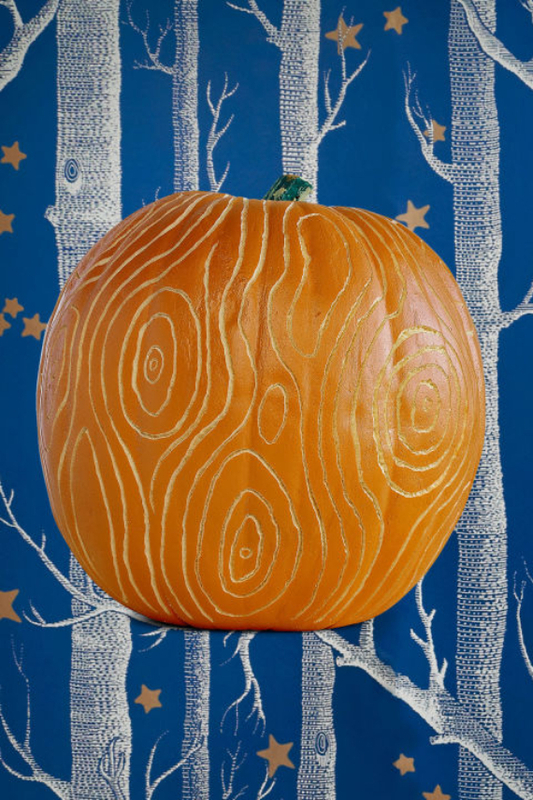 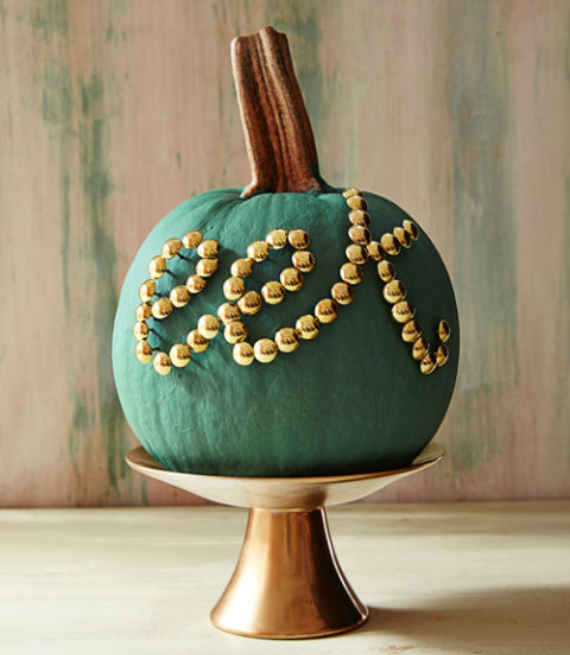 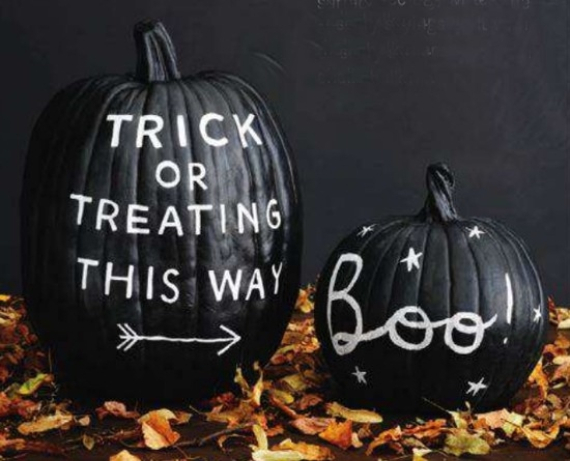 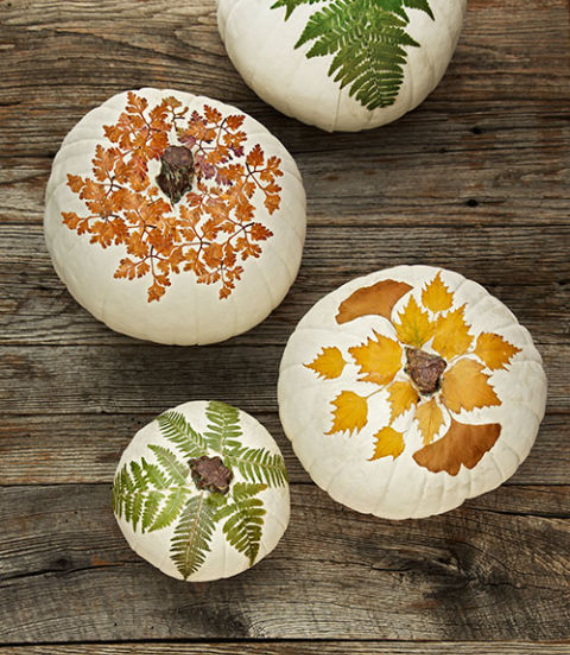 I believe that it would sound pretty fun to get different ways to do the work…These no-carve pumpkin ideas are new ways to decorate your Halloween pumpkins that will last longer, too. 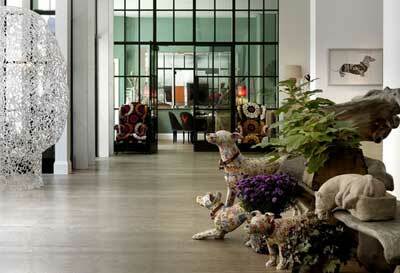 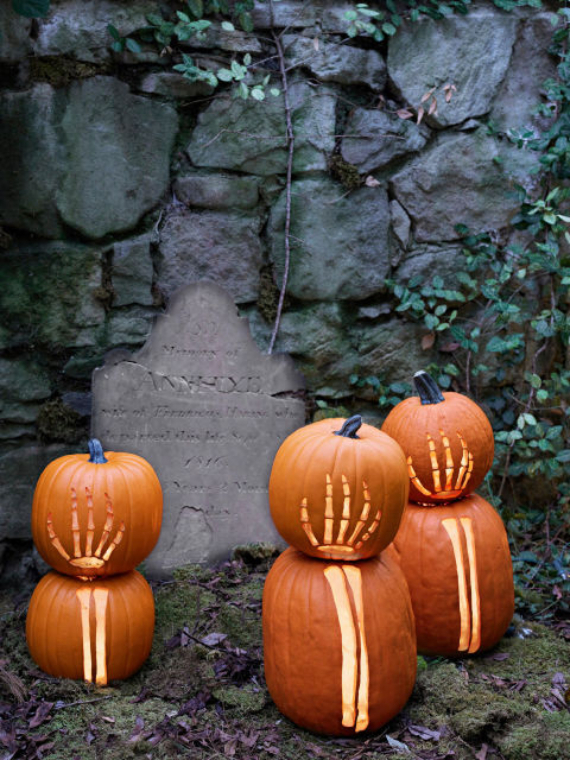 Thus No need to wield a giant knife, risking to be injured plus they are timeless. 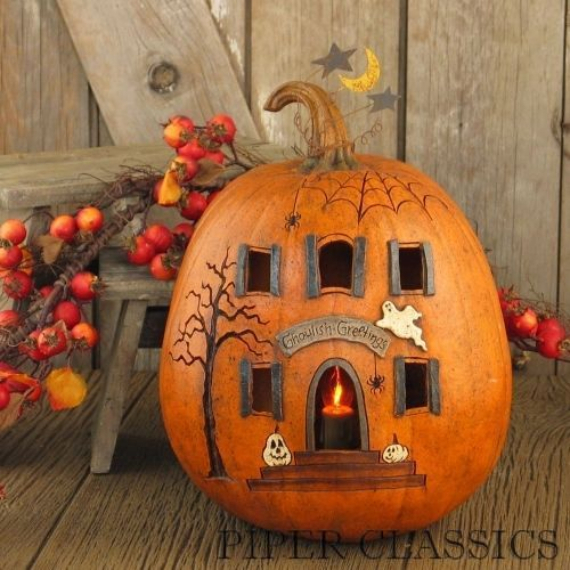 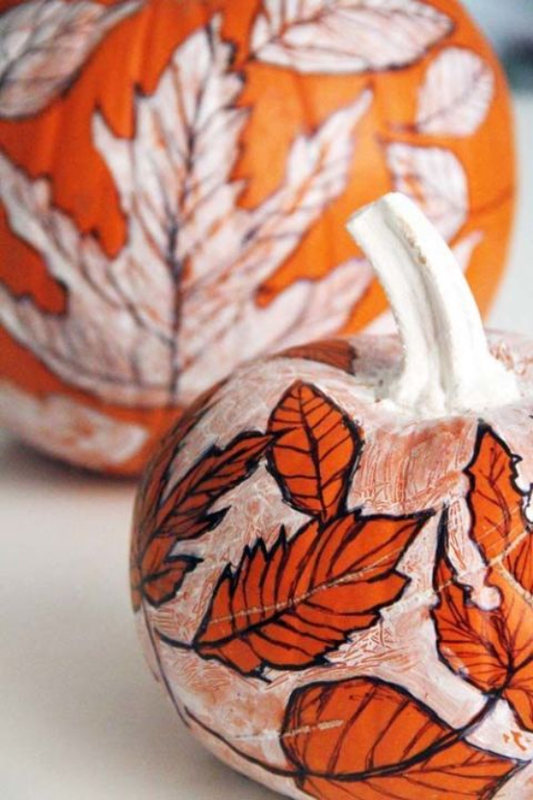 I hope you enjoy checking out some different ways and looking for easy and creative ways to decorate your pumpkins and getting ready for the spooky holiday, you are going to love this huge list of ideas below. 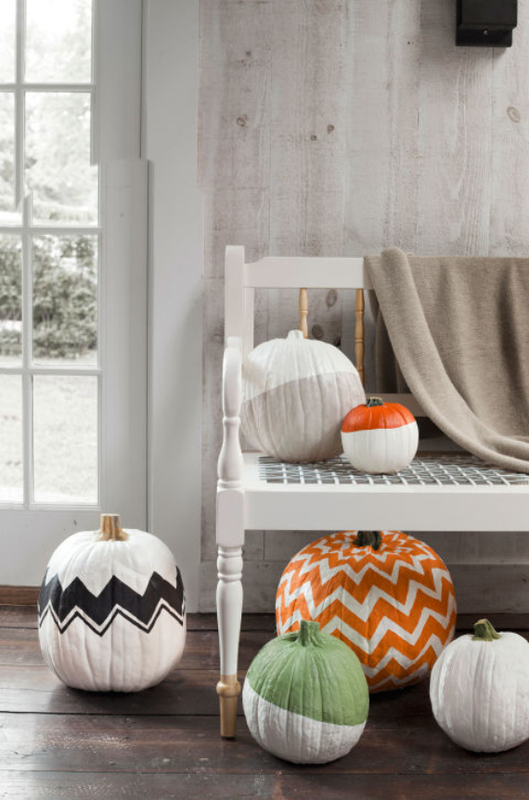 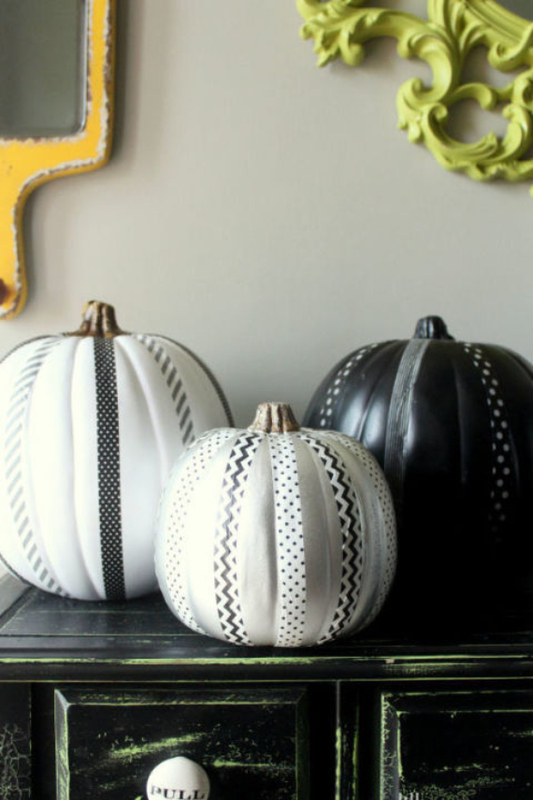 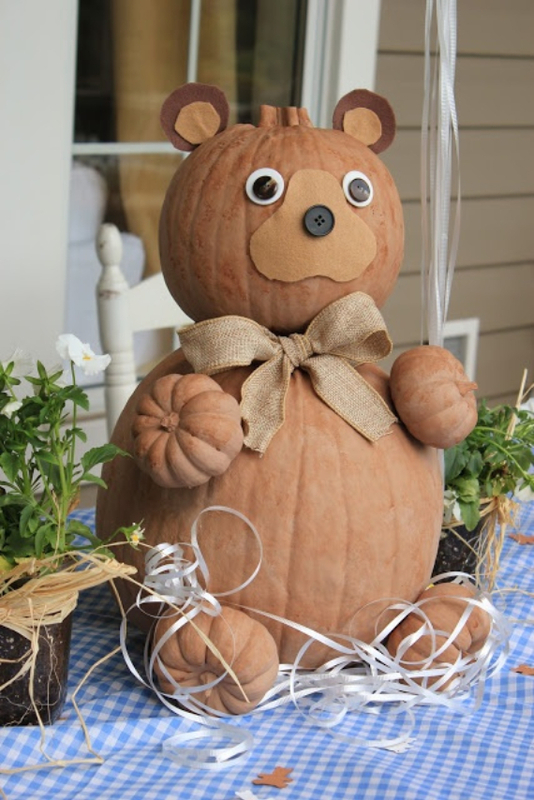 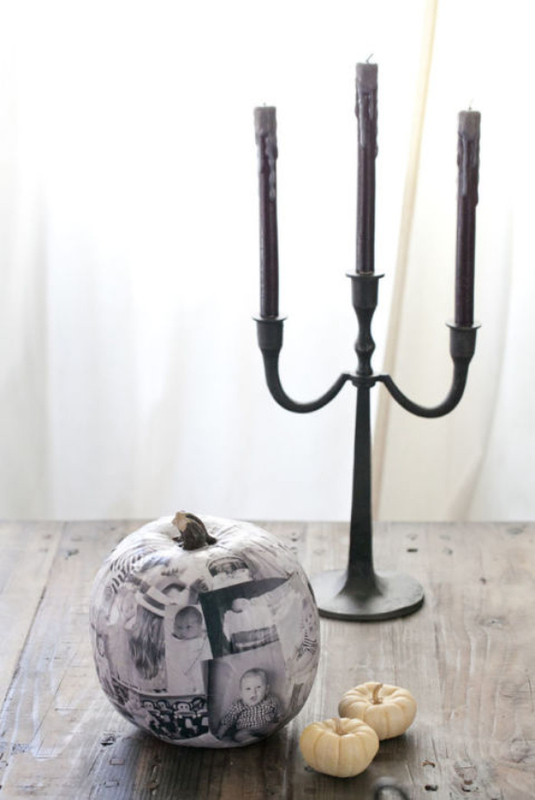 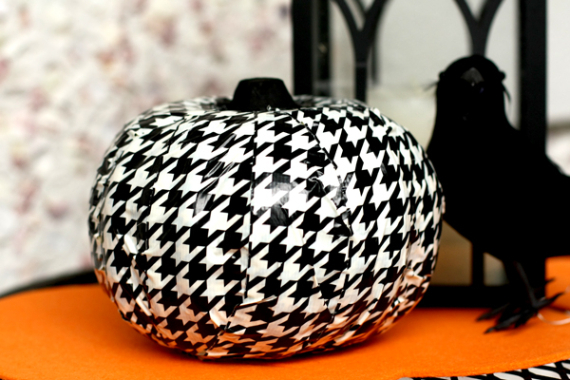 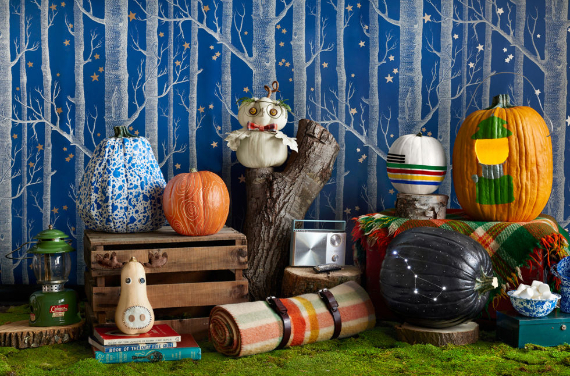 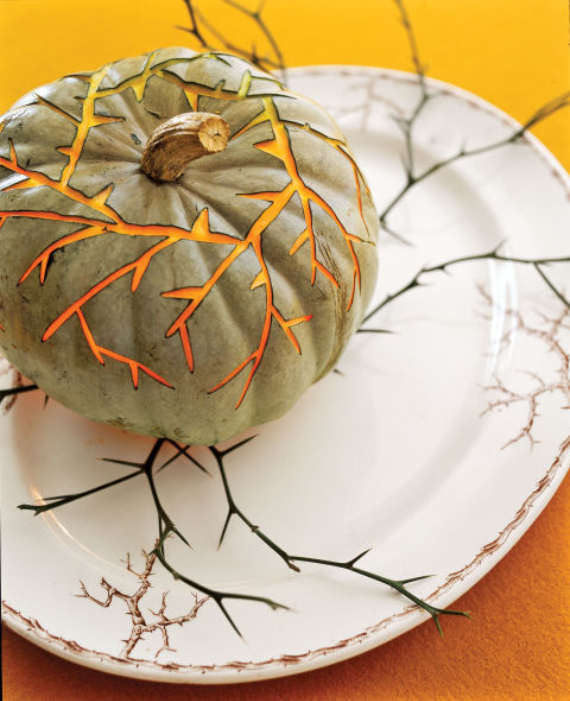 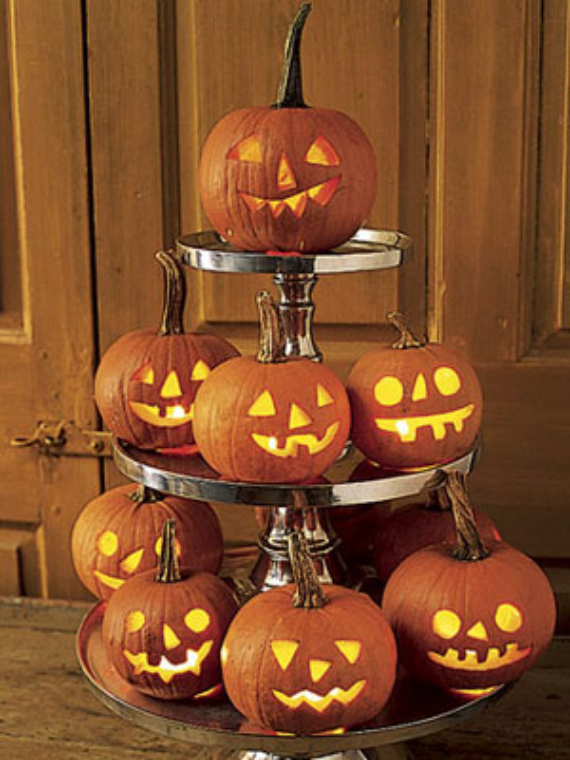 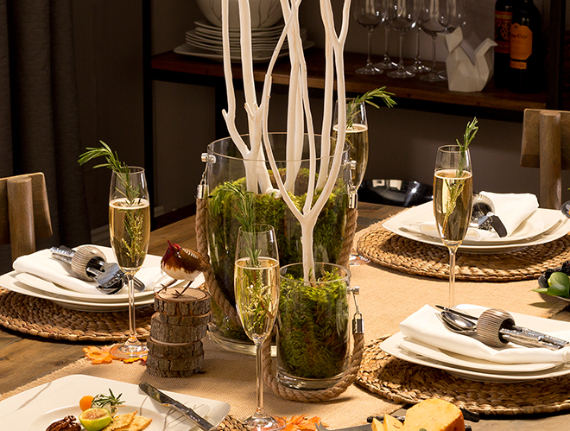 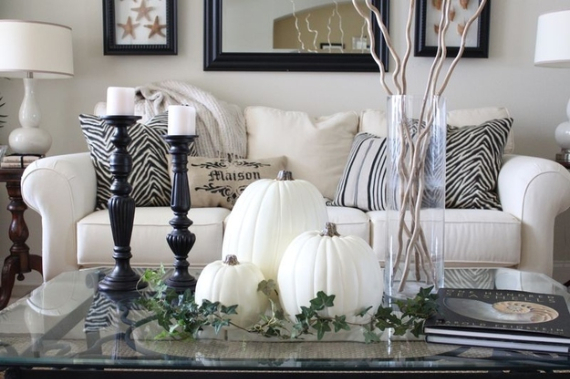 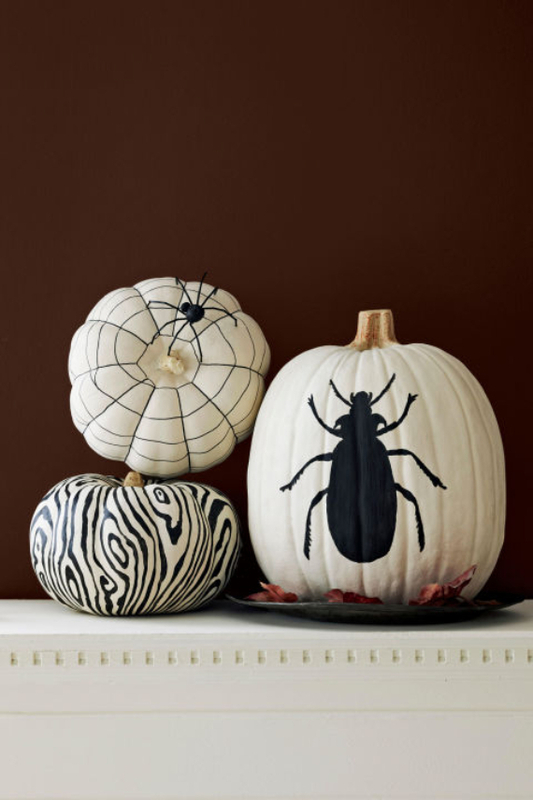 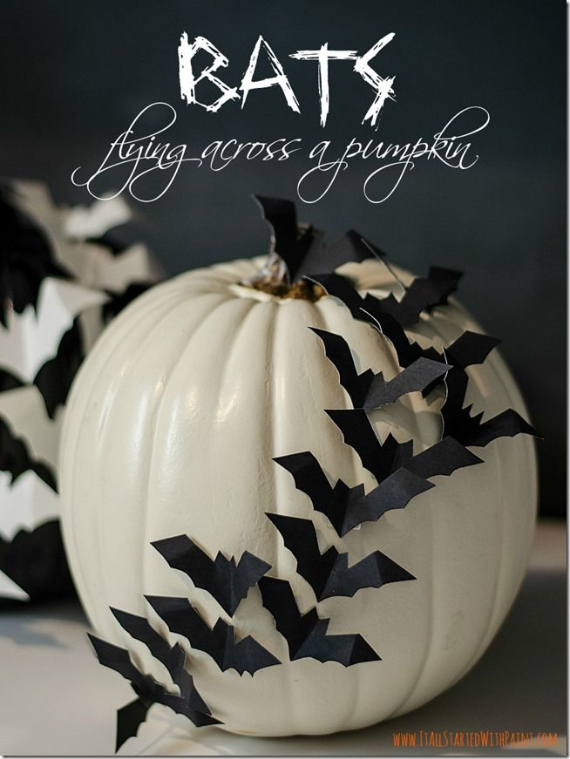 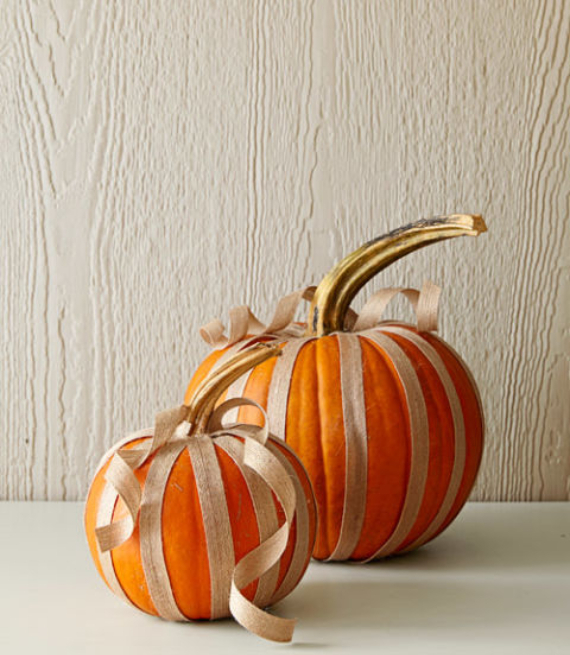 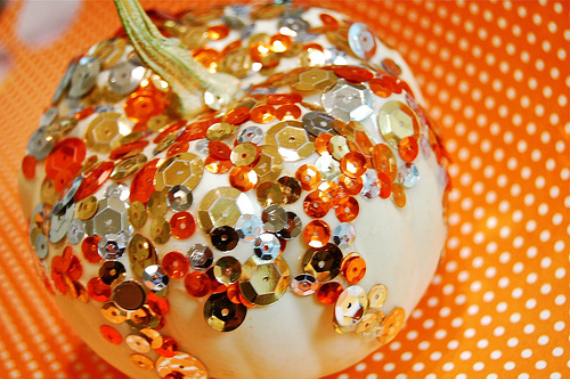 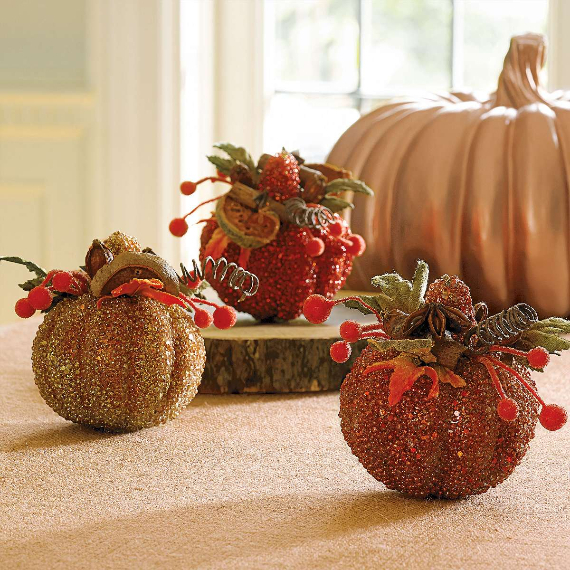 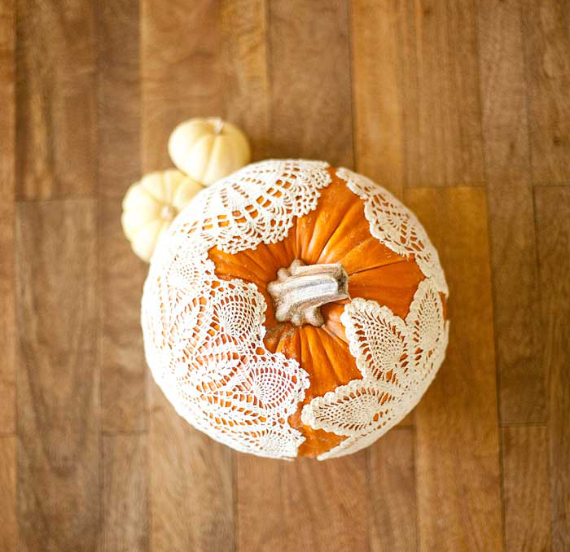 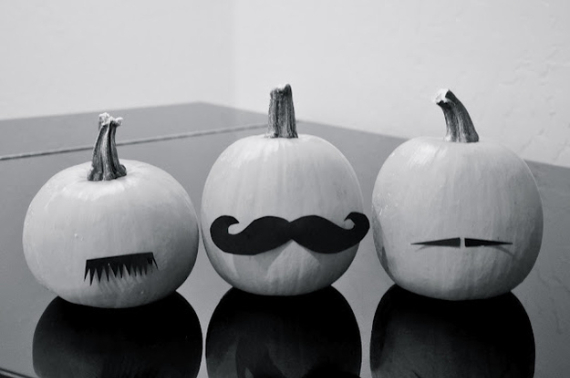 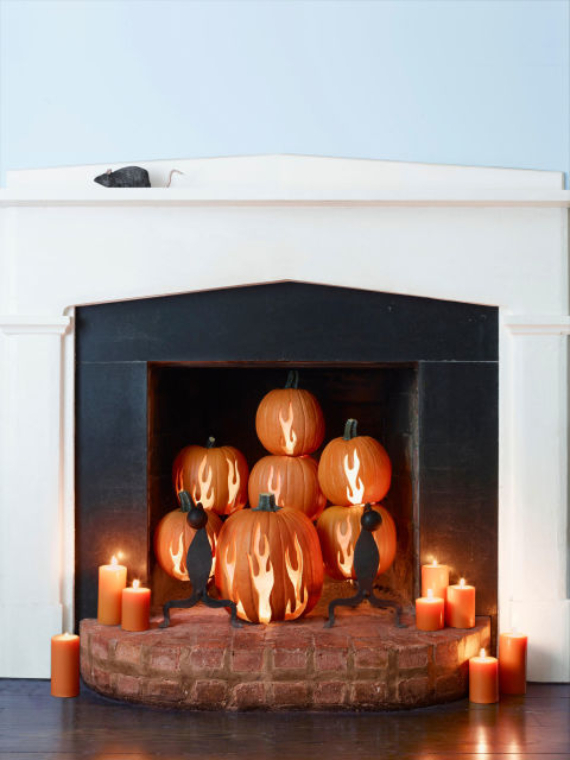 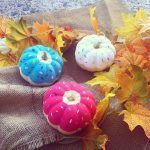 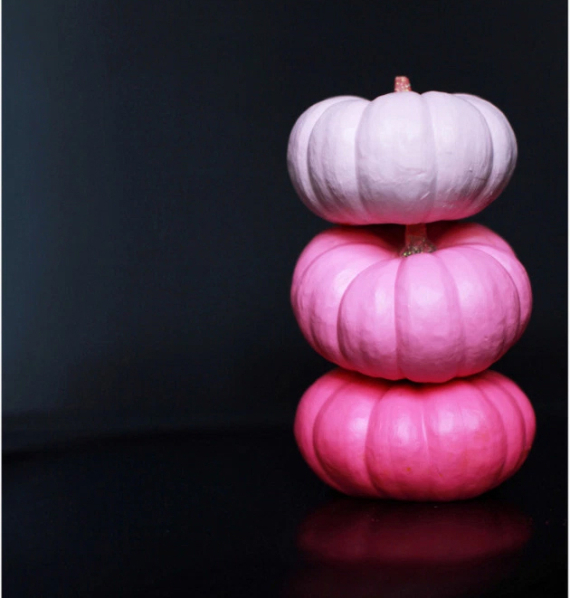 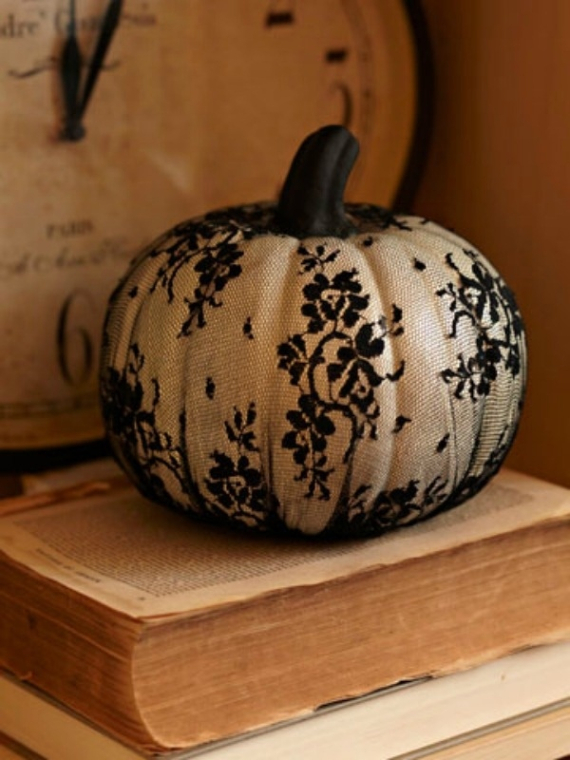 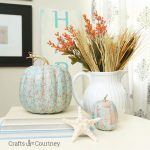 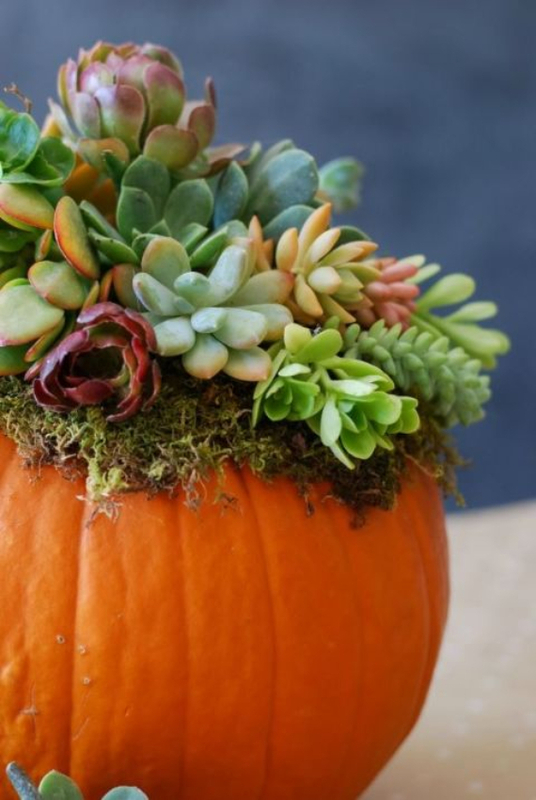 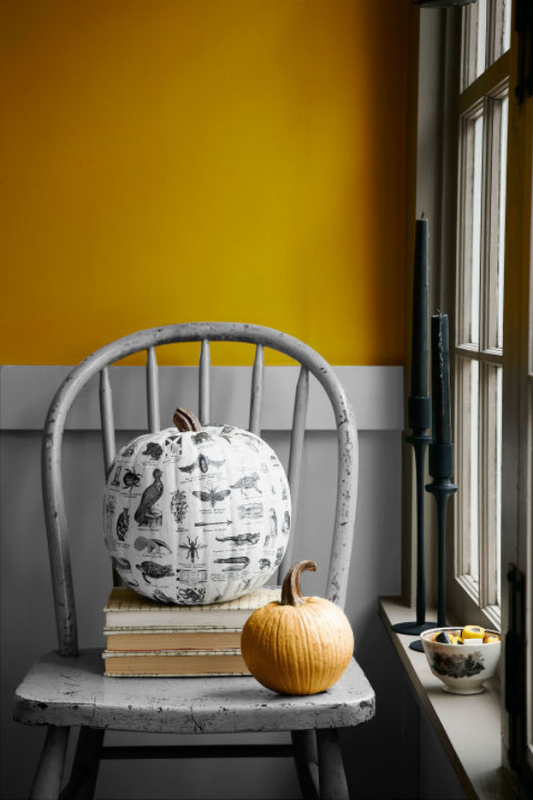 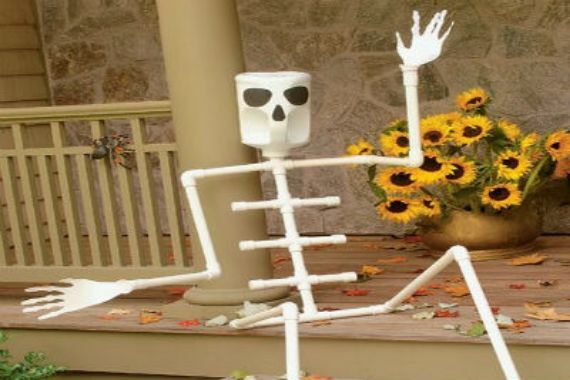 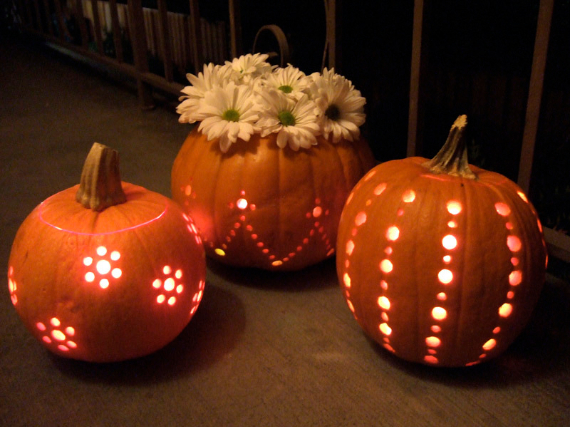 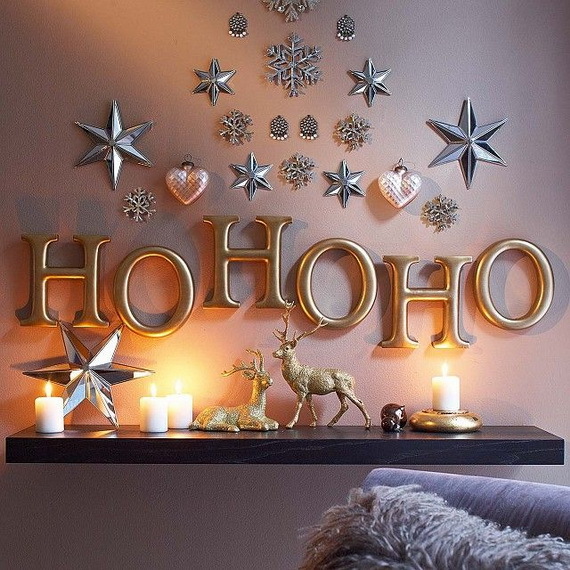 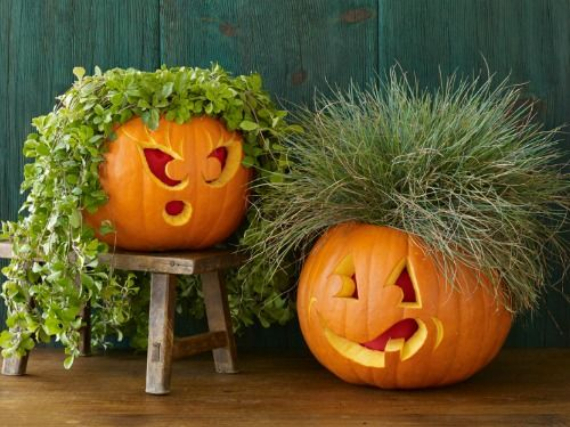 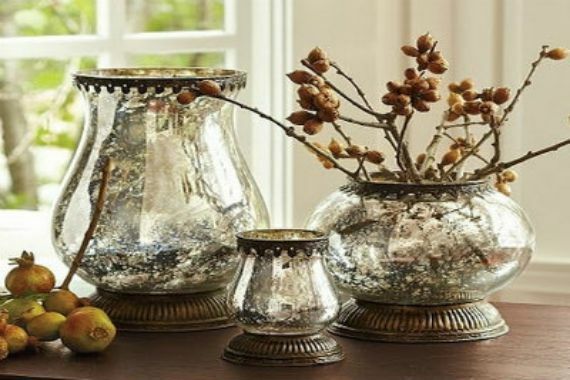 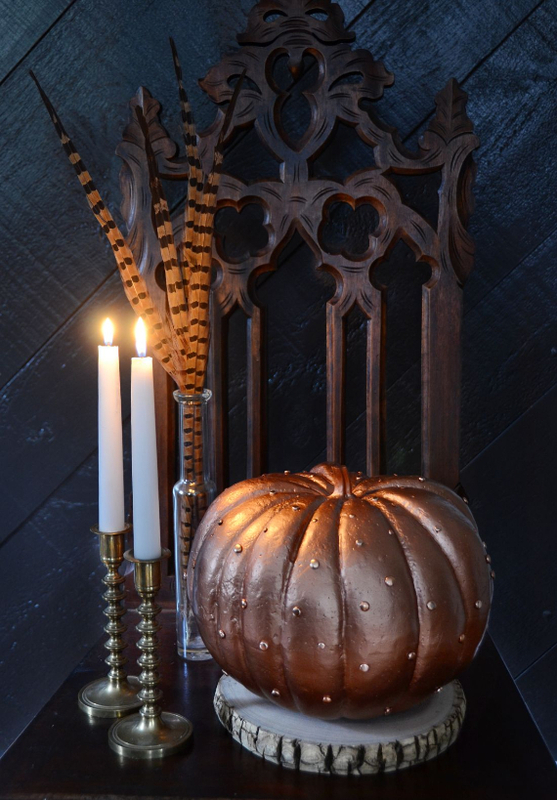 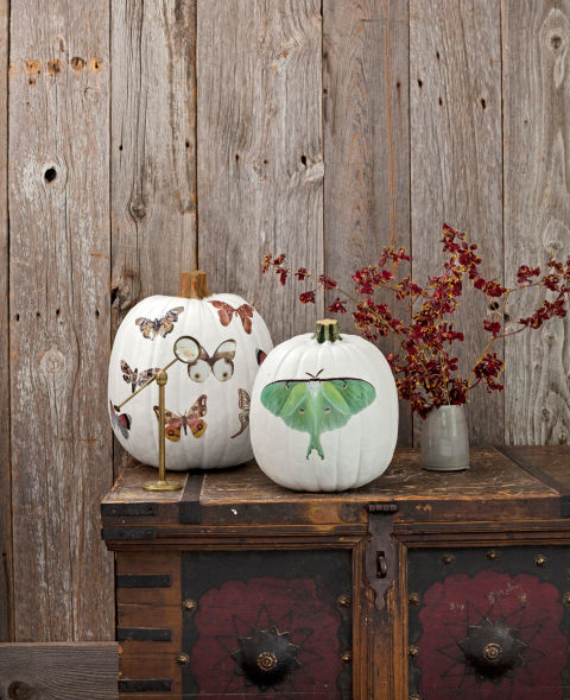 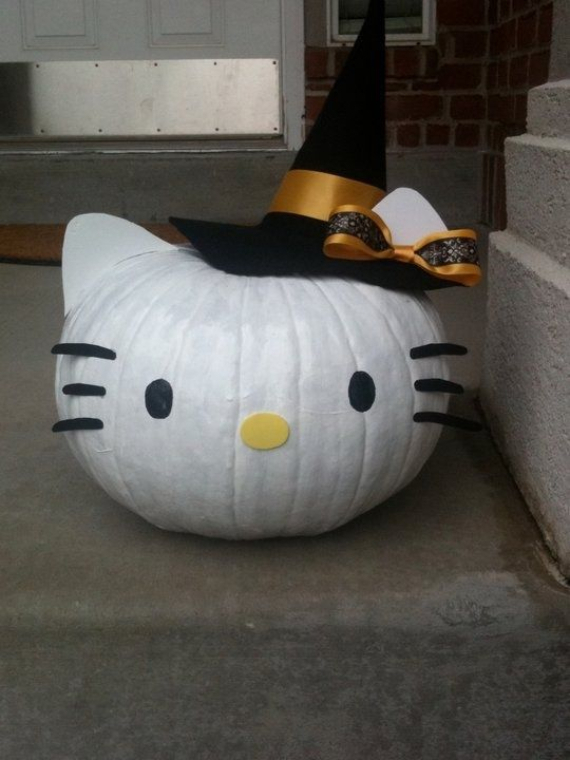 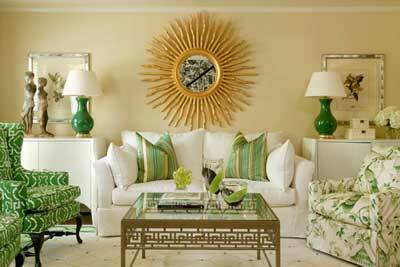 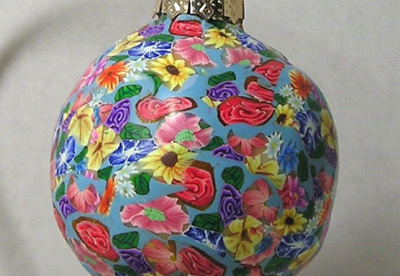 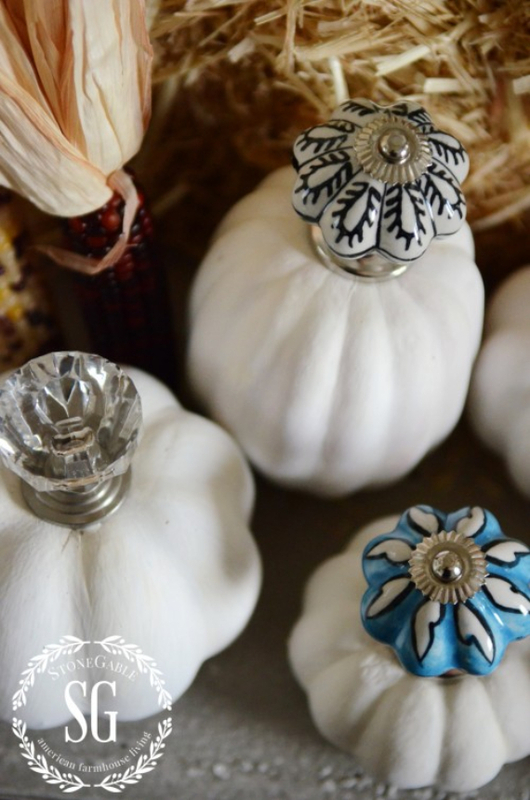 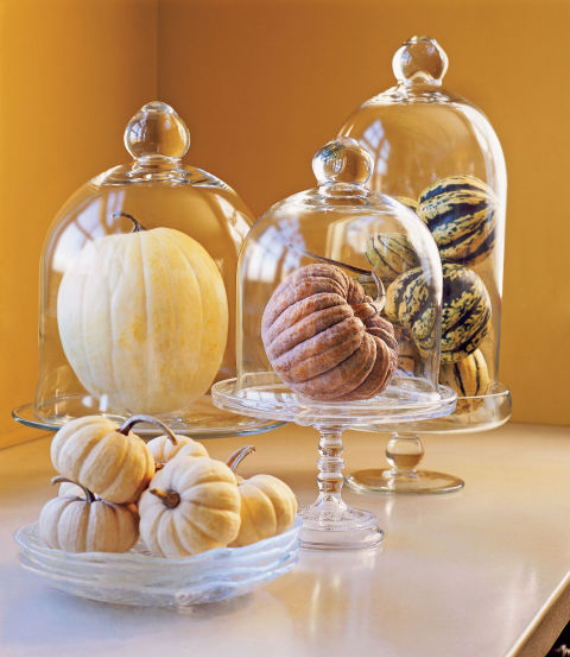 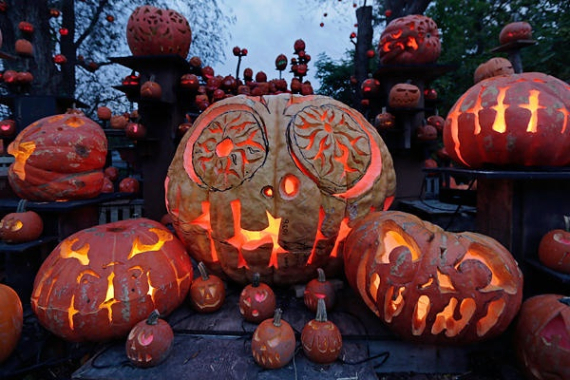 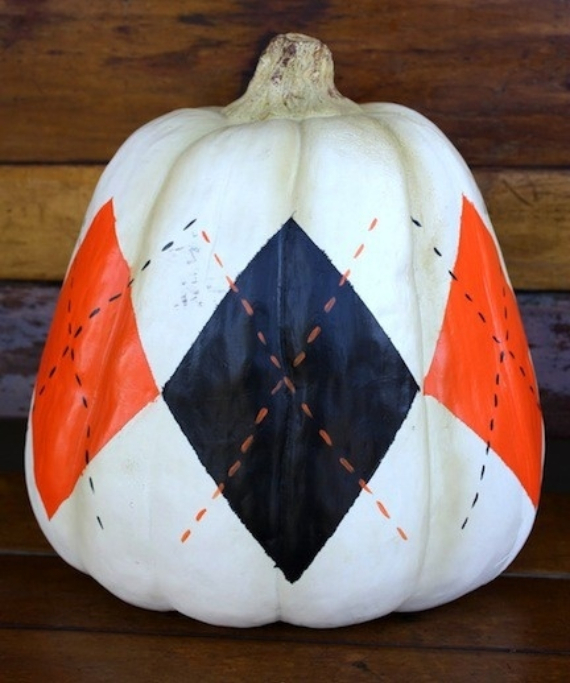 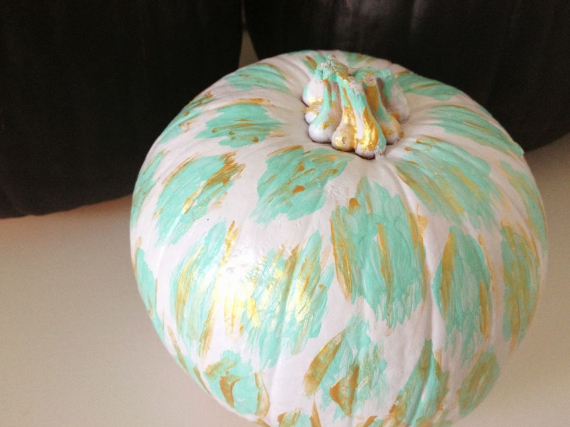 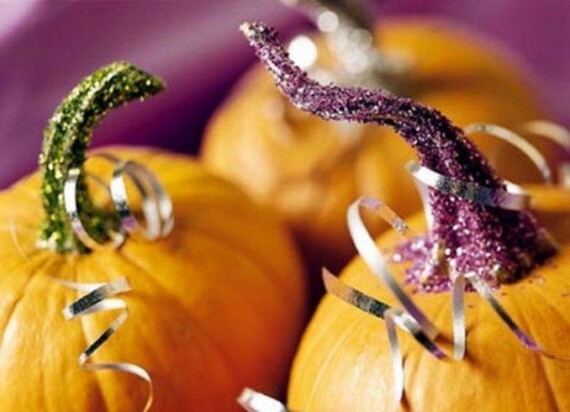 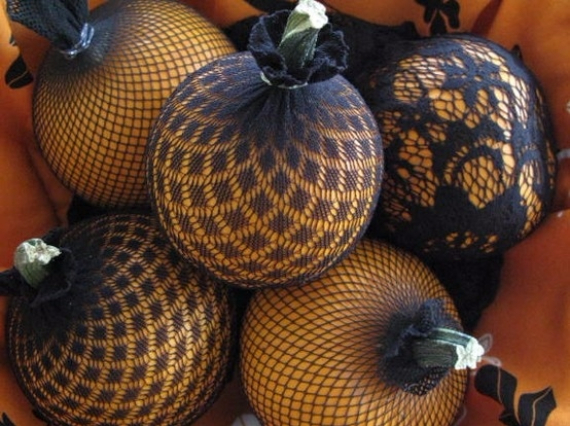 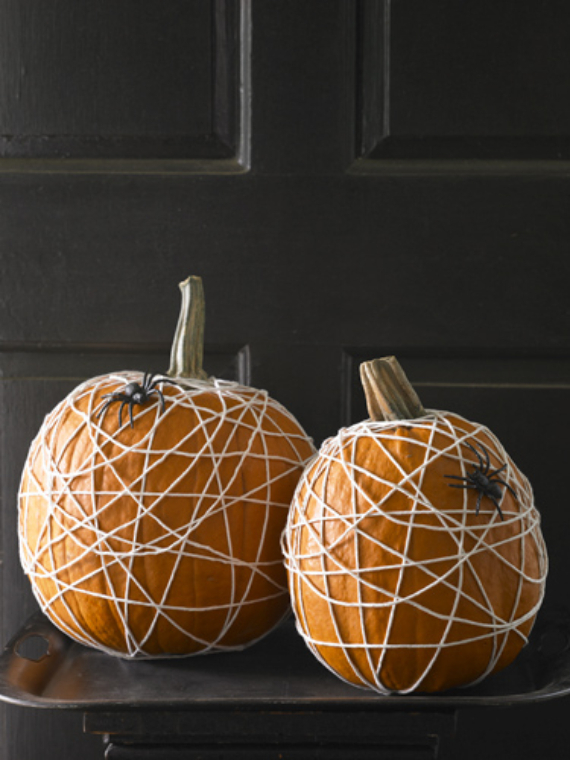 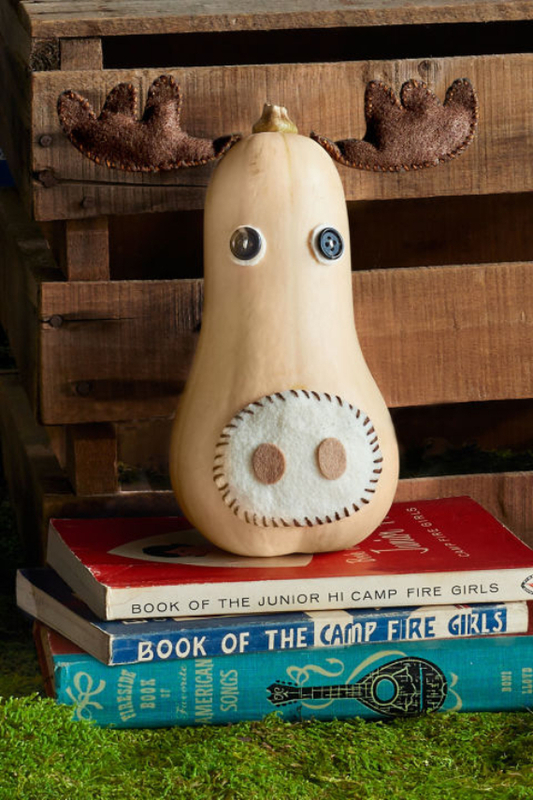 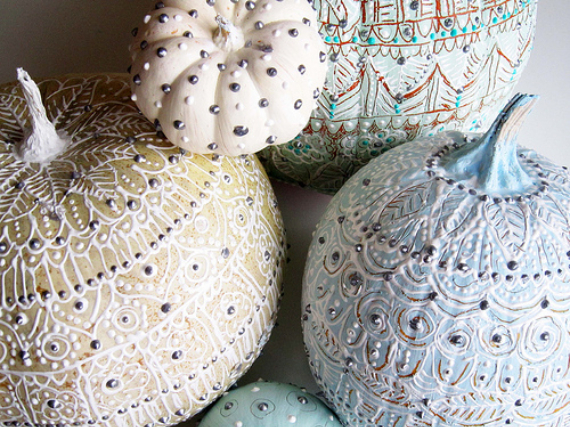 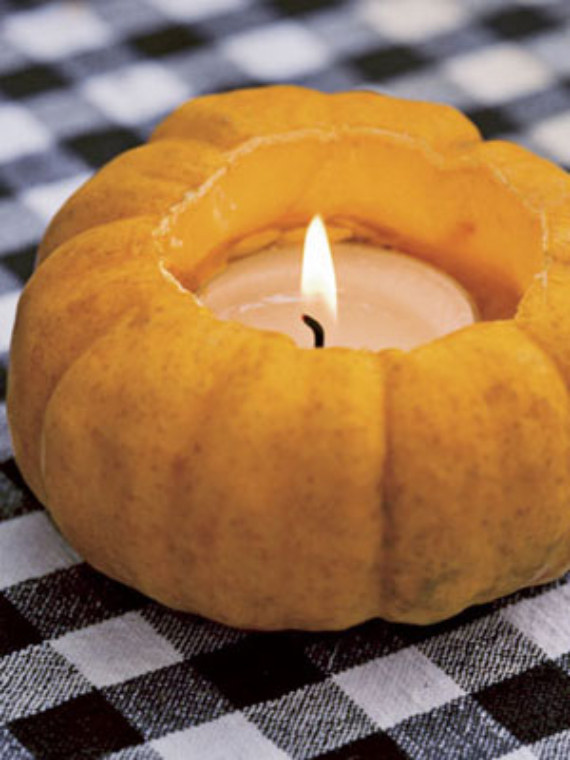 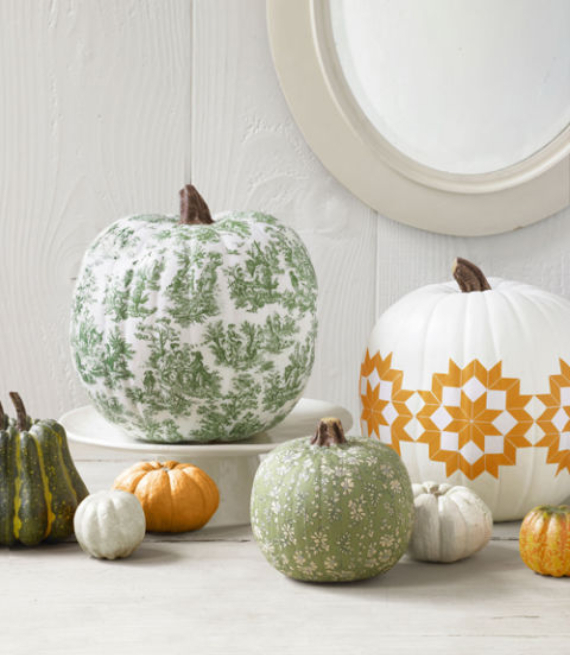 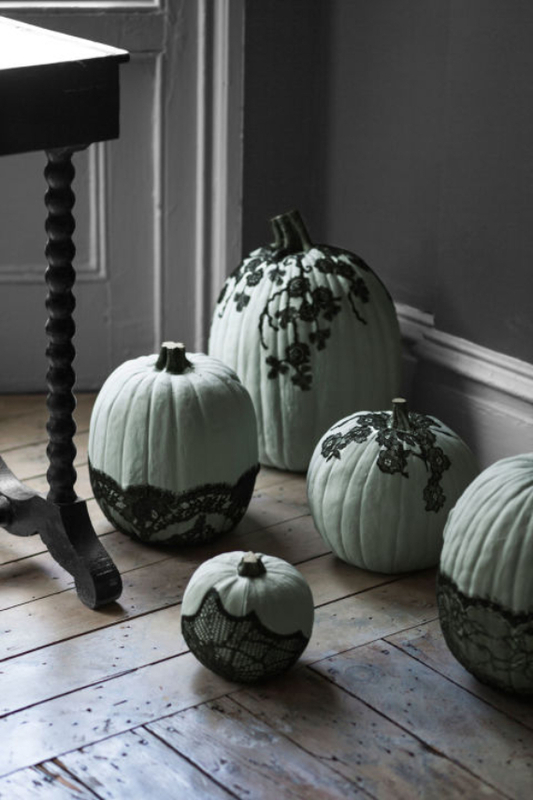 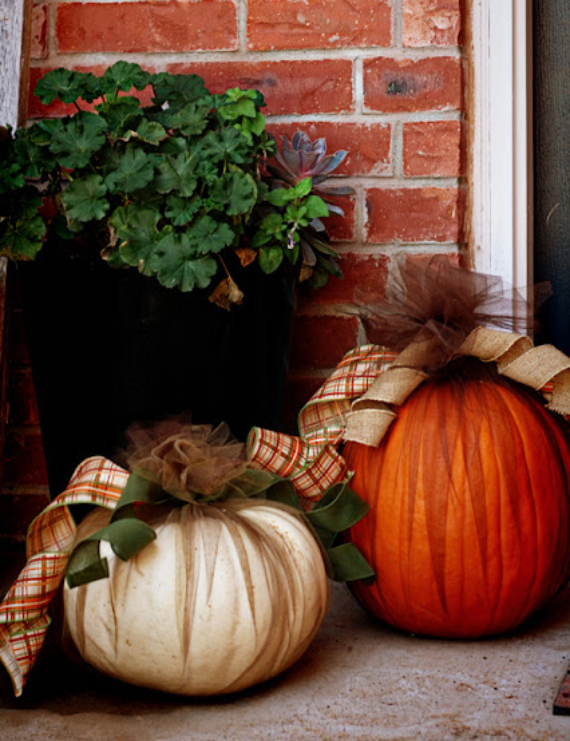 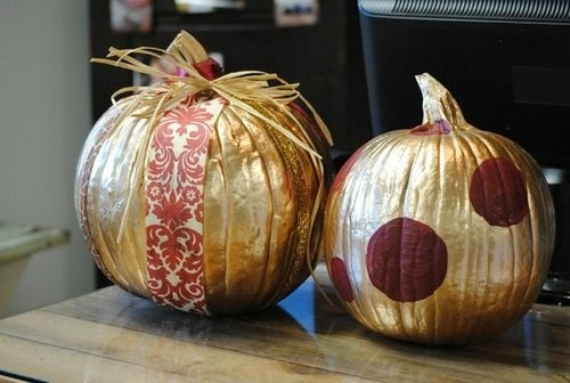 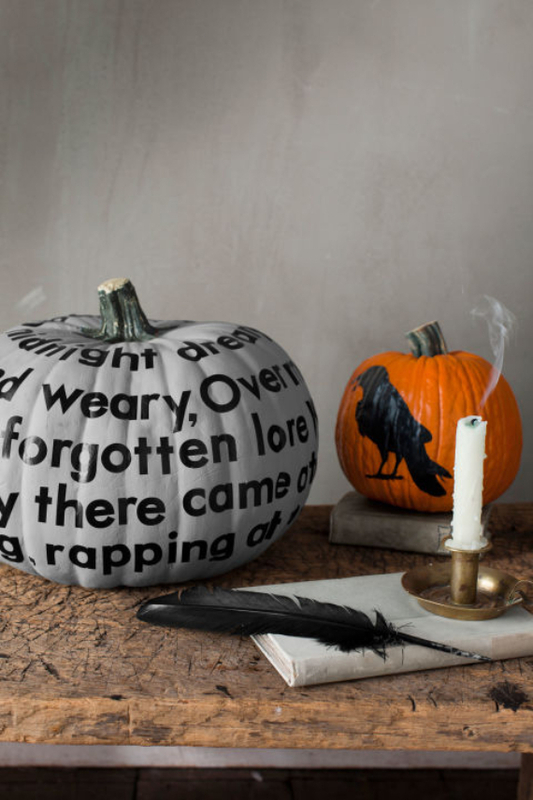 You can also get inspired to decorate your home using some of our past articles Create Unique Pumpkins using Junk for The Halloween Holiday and Fabulous Halloween Decoration Ideas – 35 trendy for this season to help get you started. 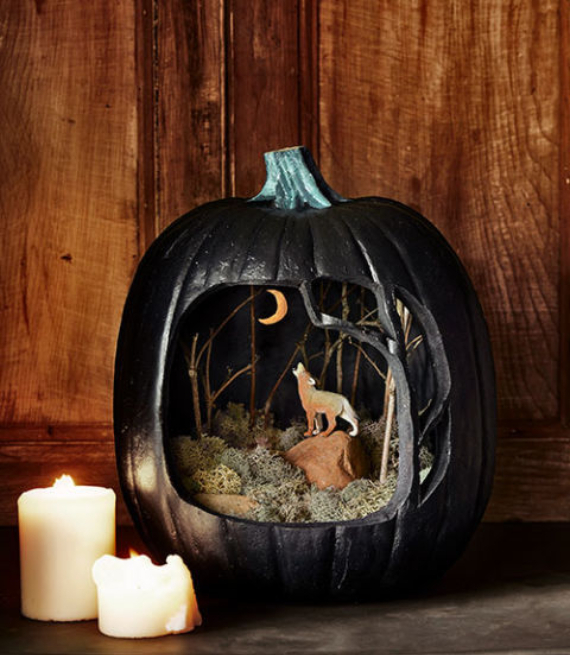 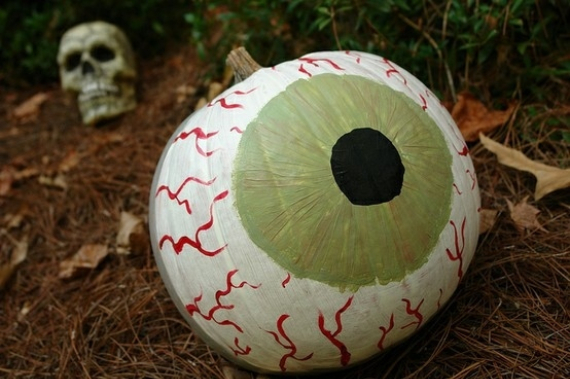 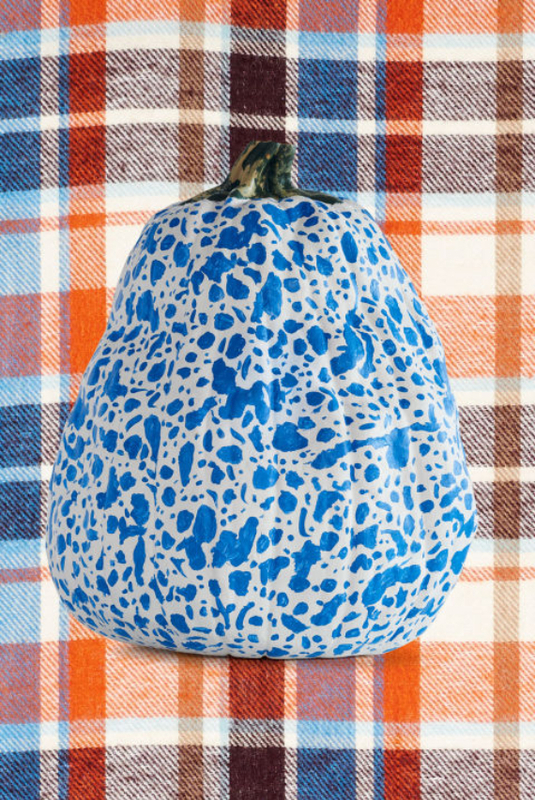 We’ve collected 60 of the most creative and eye catching New Ways to Decorate Your Halloween Pumpkins for you to try out this season. 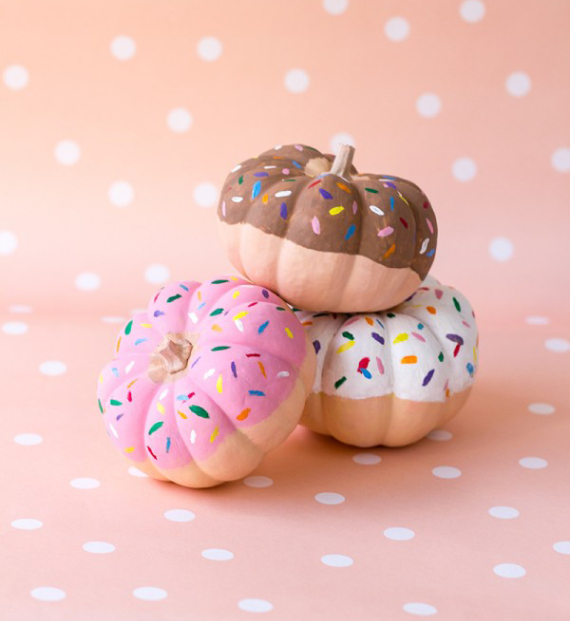 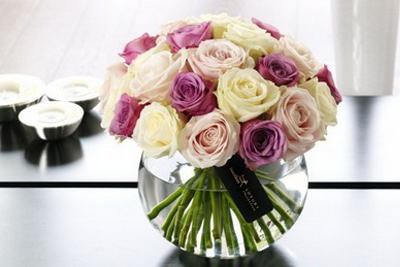 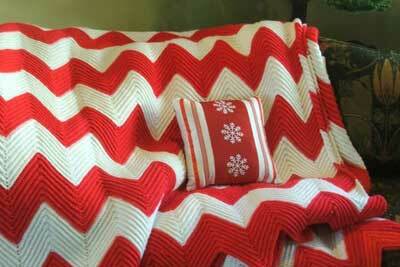 Inspiration on Pinterest.